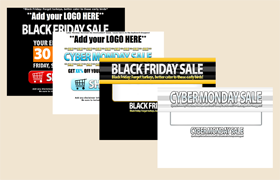 Are you tired of struggling to get customers to click through your affiliate links? 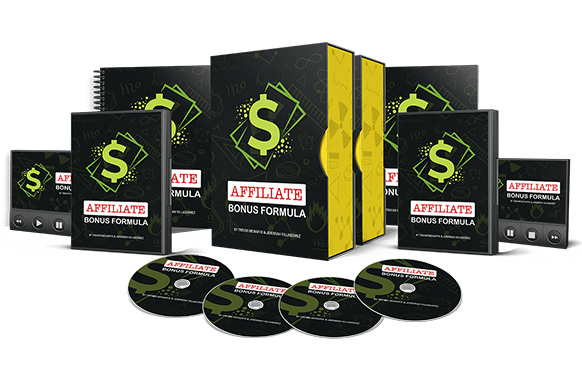 Revealed... affiliate marketing shares simply strategy that will help you make more sales and get you on contest leaderboards in just 30 days. 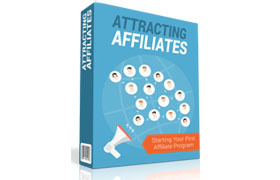 Finally... you'll be able to increase your affiliate commissions with this secret weapon you can't live without.